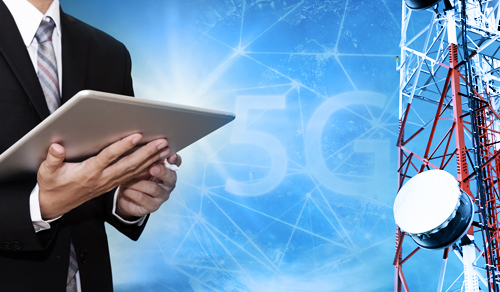 A new generation of cellular 5G technology is starting to hit the marketplace, getting ready to launch and provide new levels of speed and quality to consumers. A new wireless communication system means new technologies, new security considerations, and new regulations. To get your network infrastructure ready, you’re going to need a freelance 5G telecom engineer on your side, and Field Engineer is here to help you find them. Whether you need them to design and install new telecom devices and services or to conduct analysis and testing on new networks, finding a 5G Engineer with Field Engineer can be must quicker and easier. Connecting employers with a pool of 40,000+ engineers across 180+ countries, Field Engineer offers a marketplace of on-demand expertise with the tools to make managing your hires easy. Location tracking, work order management, work assistance tools, reporting, and analytics help you dispatch, manage and track the progress of your chosen engineer with convenience and transparency that’s not to be underestimated. Our network of freelance engineers is helping telecom operators and system integrators reduce their operating costs and more easily find the labor and expertise they need to get short-term, time-sensitive projects done. If you want to get your telecom network ready for the 5G future, make sure you have the right expertise on your side. Sign up with Field Engineer, post a work order, and find the right engineer for the job much more quickly and cheaply than you would through the traditional hiring process.